(Reuters) – Cabinet ministers now believe Theresa May is preparing to resign as British Prime Minister this summer so she can influence who succeeds her, The Sun newspaper reported https://bit.ly/2BwWkzr on Monday. 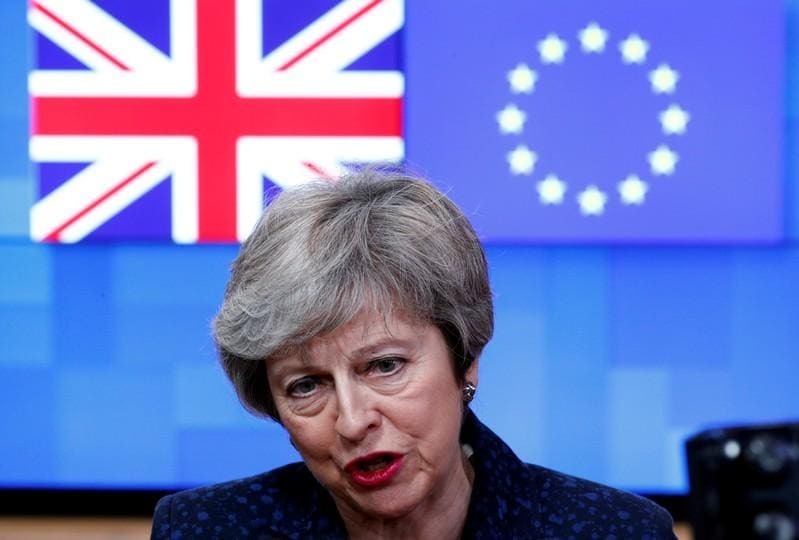 In January, British lawmakers rejected May’s original Brexit deal that set out the terms by which Britain would leave the European Union. They voted to demand May seek changes to the treaty. Britain is due to leave EU on March 29.